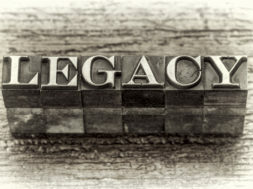 Men, It’s Time to Leave A Life-Giving Legacy. “Get rid of your junk or move!” Those unsettling words were spoken years ago when a village near Chicago took action against one of its families. The family had a business at their home—collecting, storing and selling junk. This was more than just an odd lawnmower by the side of the house or a used car parked in the driveway. It was piles of rusting debris: tractors, washing machines, a 1940’s-era Greyhound bus and the fuselage of a DC3 airplane. A lot of our families are like that. We collect junk—wounded relational habits, dysfunctional communication patterns or sinful lifestyles. Not only do we collect this junk, we pass it on. Intentionally or not, this becomes our legacy to others. Proverbs 13:22 touches on this concept. In The Message it says, “A good life gets passed on to the grandchildren.” Men, it begins with us. A godly man leaves a legacy for the next generations, not just his children, but those whose lives he touches every day. They are the ones to whom a legacy is passed. A godly man leaves a good one. An unintentional man passes on junk. We affect others for better or worse. That’s why it is so important that we consider both the inheritance we received as well as the legacy we want to pass on. Our inheritance is poured into us; our legacy pours out from us. Our inheritance is more than just a financial endowment. It’s all the factors that make us who we are today. It’s what we received from our “soil,” most significantly our parents, our culture, our schools and our places of worship. Part of our inheritance is the assumption that our way of doing life is mostly correct, and others’ ways are varying degrees of wrong. This self-centered approach toward life and the convictions on which it is founded can become part of the junk we collect and pass on. Unless we open ourselves to the healing nature of transformation we will pass on those same wounded convictions to others. We had no say in determining our inheritance, but our legacy is our responsibility. Our legacy moves outward from us. It is the impact and influence we pass on to others; the part of us that lives in other people and continues in them after we’re gone. Jeremiah 32:18 is both powerful and disturbing. “You show love to thousands but bring the punishment for the father’s sins into the laps of their children after them.” These words are enormously convicting. When we sin, when we’re proud, when we’re short-tempered, when we’re selfish, our sin doesn’t only affect us. We fathers pass on our patterns of sin. They are laid into the laps of our children and our children’s children. The good news is that God can transform us through his Holy Spirit. Christ followers are no longer just natural descendants. We are now children of God. Yes, our sins are laid in the laps of our children, but we are no longer trapped in old sin patterns; we belong to a new family. The miracle that takes place in the spiritual condition of Christ followers is so dramatic that we are called new creations in 2 Corinthians 5:17. Our hearts have been changed, and they continue to be changed. Spiritual maturity is an ongoing journey of living out the transformation of our hearts. 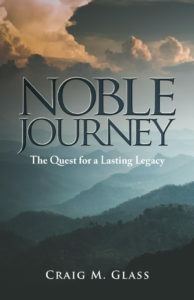 The transformation of an inheritance of woundedness into a legacy of blessing is not a result of performing and striving. It’s a result of brokenness. It’s coming to the end of myself and confessing, “Lord, I need you to transform me.” The miracle of God’s grace is that he actually does! If we want to repeat the wounds of our inheritance, we can do that on our own. We can pass on anger, fear, weakness and selfishness naturally and without any effort. In fact, it’s because we make no effort that these qualities do get passed on. But if we want a lasting, life-giving legacy, we must pursue genuine community. We need relationships where we tell each other the truth and “spur one another toward love and good deeds” (Hebrews 10:24), where we believe the best of each other and cheer each other on. That’s where transformation takes place. We men need a safe place to share the truth about ourselves because we all struggle with the same issues. We need men who are willing to listen to us, identify with us and not judge us. We need brothers. Proverbs 27:17 says, “As iron sharpens iron, so one man sharpens another man.” Each scrapes off the corrosion from the other, making both brighter and sharper. Without the interaction and support of other men, we deal with our pain and anger the way we always have— controlling others, medicating ourselves, performing in order to find success and affirmation, withdrawing to find some sense of peace. It has been said that in isolation we are known by our weaknesses, in community we are known by our strengths. The darkness and secrets of isolation reinforce our worst habits; the light of authentic community defeats the power of sin, allows others to support us and invites them to lean on us. Our legacy is transformed by the power of community. When we love others enough to enter their lives and humble ourselves enough to allow them to enter ours, we become changed. The truly significant life is marked by grace, compassion and forgiveness. It’s defined by community, servanthood and courage. 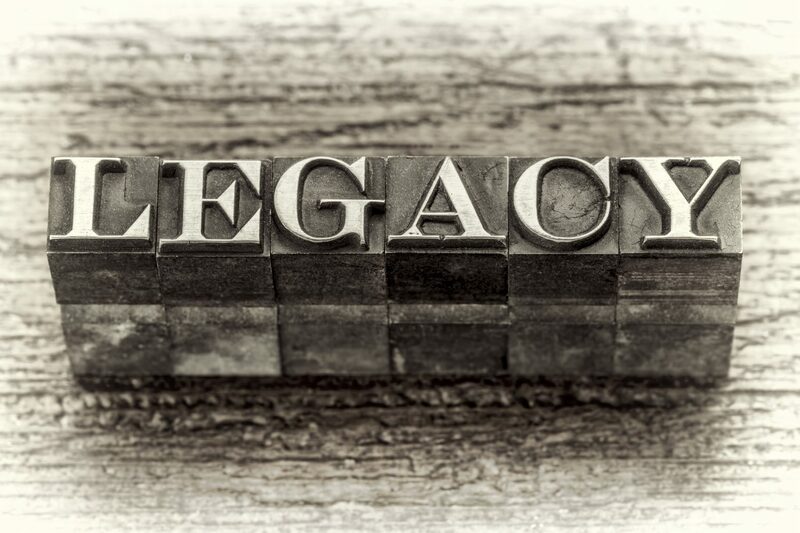 These are the attributes that define a life-giving legacy that will live forever. Craig Glass is the founder and president of Peregrine Ministries with the mission to guide and inspire men on their life journey. He has served as vice president of ministries at International Teams, pastor to men at Willow Creek Community Church, and national director of field ministries at International Students Incorporated. Craig blogs about faith and manhood at PeregrineMinistries.org. 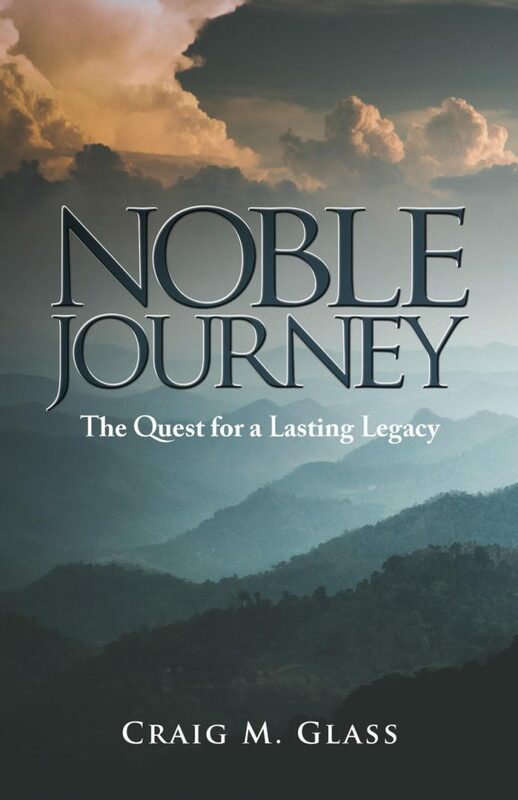 His latest book, Noble Journey: The Quest for a Lasting Legacy, released in February.